For Annie’s birthday, we took a trip about 15 miles away for our home to Yokohama, which is a city that has the Cup Noodle Museum, an amusement park, and an assortment of malls and shopping centers. 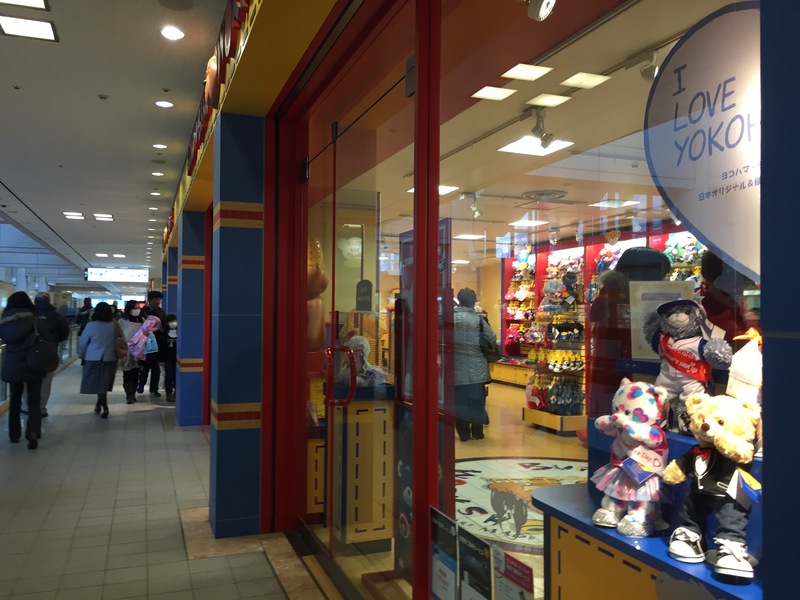 Although Yokohama has so much to offer, we hopped in the car and drove out there for one main reason: Build-A-Bear. 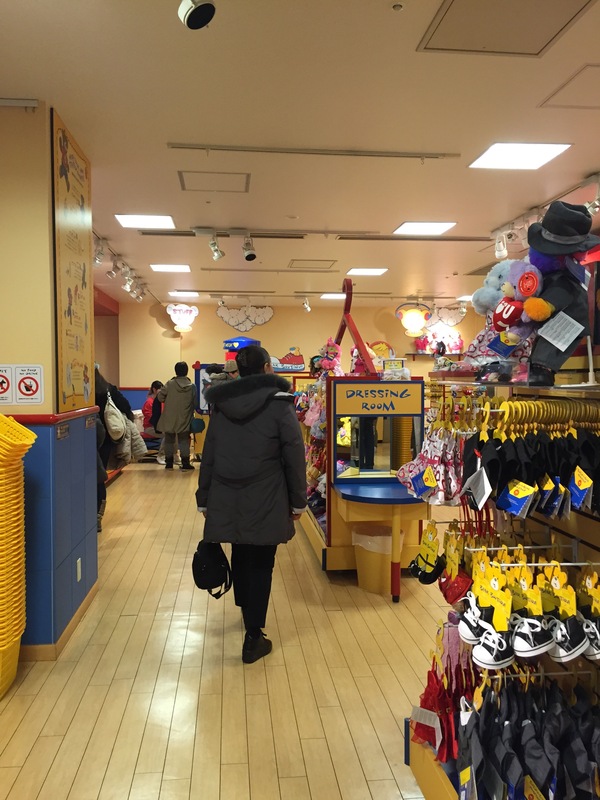 Annie and I have loved Build-A-Bear since our very first trip and now that it came to Tokyo, we had to go and see it. It is like how they have always been, you pick a bear, you stuff the bear, you dress the bear, name it, and take it home. 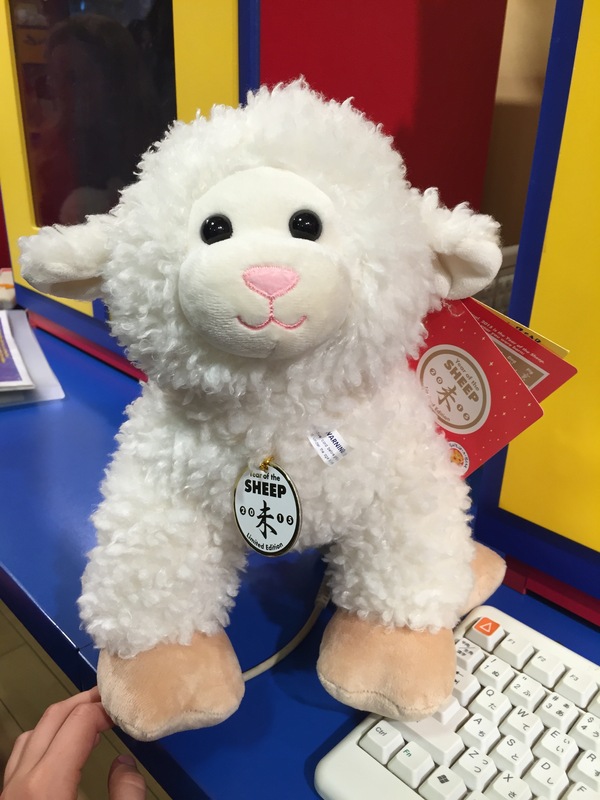 This process is slightly harder in a foreign language but we managed to make it through and get sheeps, since it is the year of the sheep. 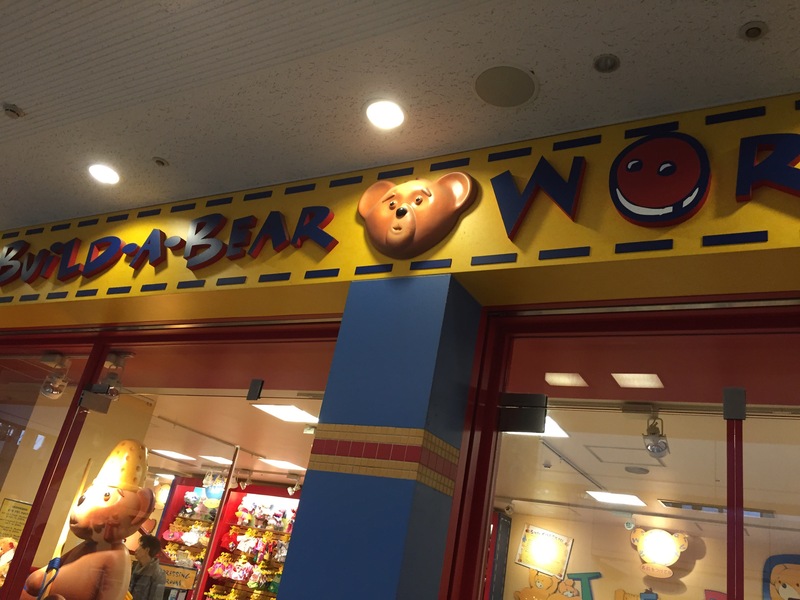 The Build-A-Bears in Japan are exactly like the ones in the U.S., from the Stuff Me machines to the Name Me kiosks. They even use the same Heart-Warming ritual. I love Build-A-Bear and how it reminds me that I’m not too old to still get things like Build-A-Bears. This entry was posted in general, meg, shopping on January 25, 2015 by jules453. With the opportunity to visit Andy’s again this week, made the decision to post about his specialty, instead of another ‘adventurous’ menu item. The house specialty at Andy’s is King Crab (“cani” in Japanese). 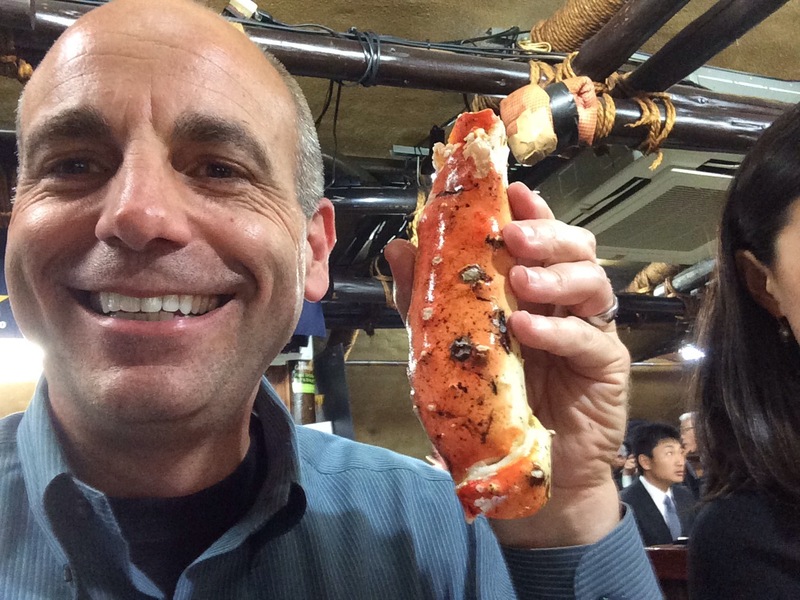 Now, when it comes to the crabs that Andy picks up every morning at Tsukiji (arguably the most famous fish market in the world), the term “king” is not to be taken lightly. We are talking about individual crab legs that are as big as your head…well, that might be a slight exaggeration (but, just slight). You can forget about picking out the meat with one of those miniature forks. Just reach in there with your fist and grab a hunk! Absolutely delicious (“oishii” in Japanese). This entry was posted in food, mike on January 23, 2015 by jules453. One of the most popular izakayas (general Japanese cuisine) in Tokyo, especially with Gaijin, is Andy’s Shin Hinomoto. Andy is a British guy that has been in Tokyo for about 30 years, serving up seriously good fish, chicken, and veges in a wide variety of ways; including raw, grilled, fried, steamed, tempura, and stewed. It’s a very casual place and a lot of fun; but, be sure to make reservations in advance, leave the plastic at home (it is cash only), and be ready for some noise/smoke. What you can count on though is some delicious food and a great time. Ofcourse, this is not an actual hand of a turtle, it is a member of the barnacle family. But, how to eat this thing? Well, you start by aggressively pealing off the part that looks like (and feels like) leather; watching out for the occasional ‘squirt’ of a watery-like substance. 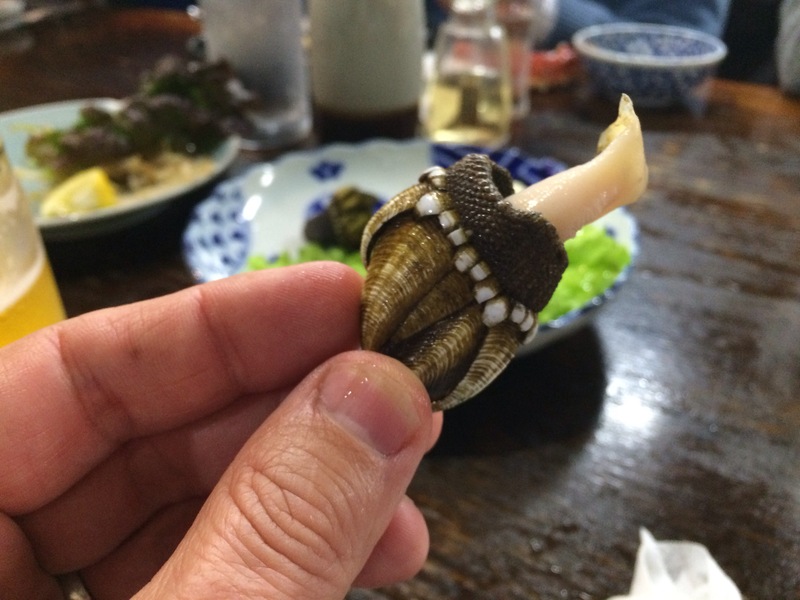 Then, you dip the white-ish tentacle looking thing into some mayo and…well…eat it. 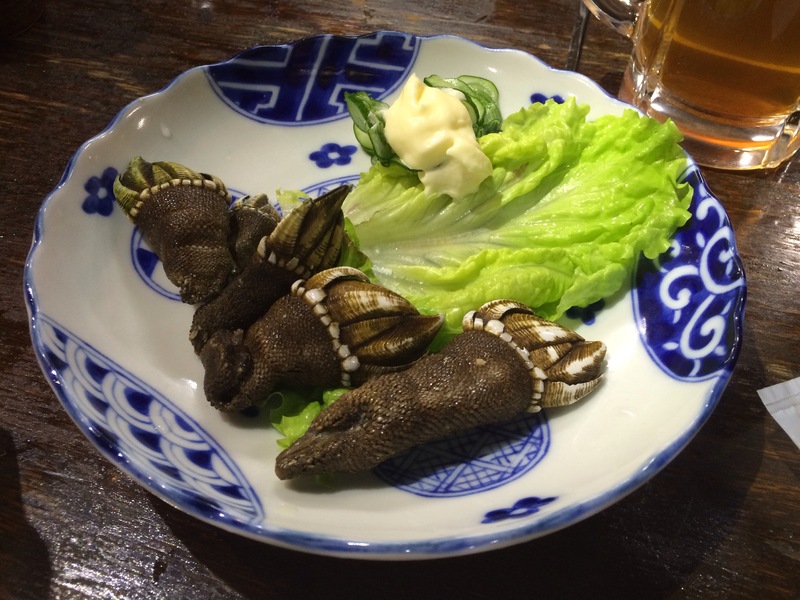 It has a texture similar to squid and no real flavor. It could have been a lot worse. This entry was posted in food, mike on January 18, 2015 by jules453. 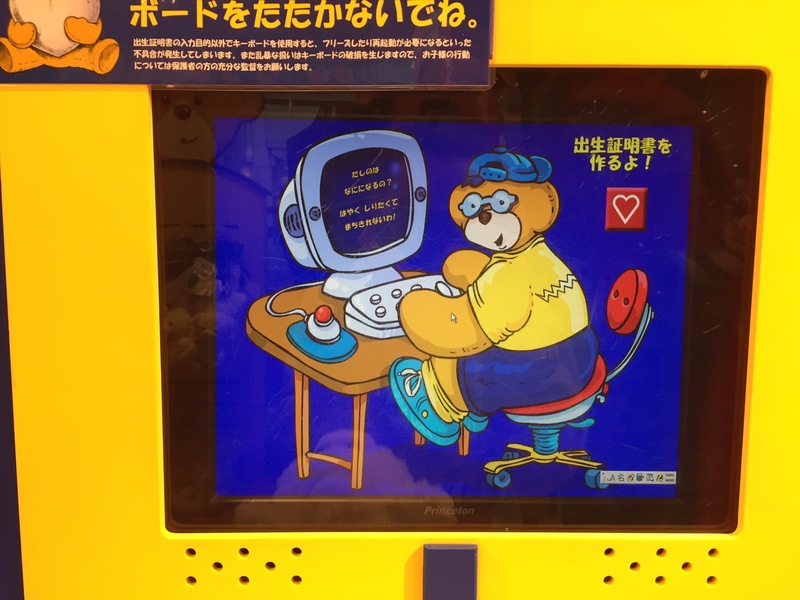 Although we have covered vending machine products a few times already, we seem to continue to come across new offerings that cause a double-take, a head scratch, and a moment of ‘uhhh…what?’. In the end they are frequently successful in liberating some of our coinage. 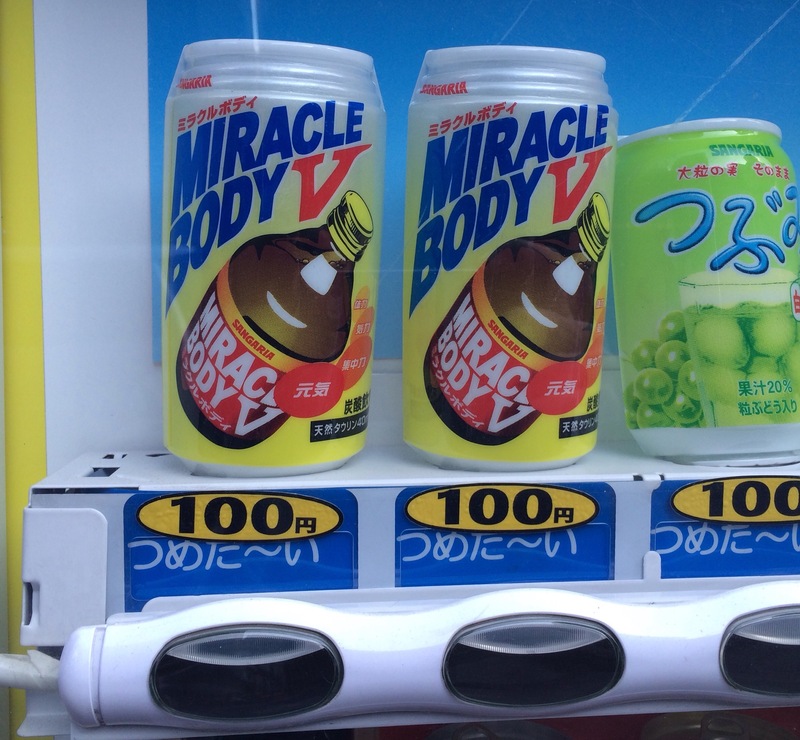 But, honestly, who could blame us for taking a chance on getting a Miracle Body for just 100yen (about 90 cents with today’s exchange rate). Additionly, it is Miracle Body V; so, it has to be at least 1 better than Miracle Body IV, right? Although the drink itself has a quite tasty tropical-ish fruit fusion flavor (something like a carbonated pineapple and orange combination) it failed to deliver an instant Miracle Body. Oh well…guess we’ll just have to keep trying. This entry was posted in culture, food, mike on January 11, 2015 by jules453. 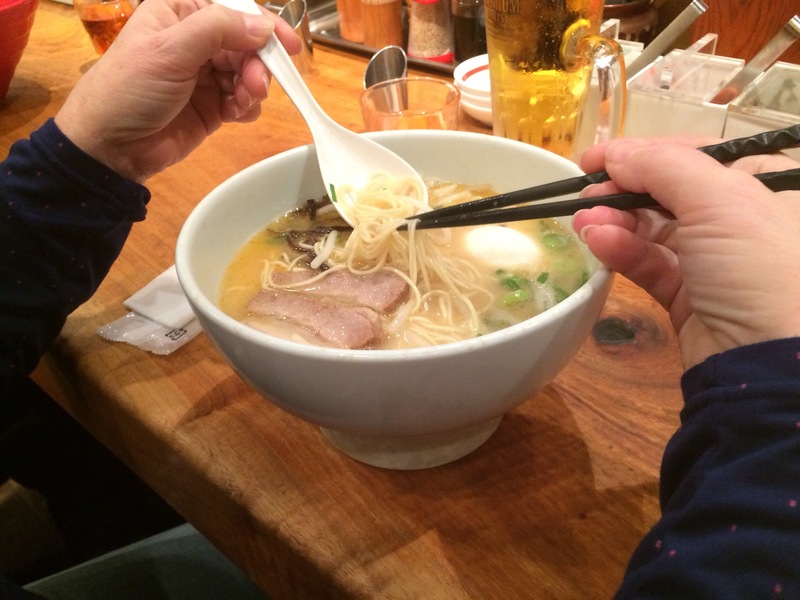 A Japanese tradition that dates back to the Edo period (we’re talking 1600s) involves eating noodles (historically buckwheat soba noodles; but, more on that later) before midnight on New Year’s Eve. Now, about the buckwheat. As it turns out, a good percentage of people are allergic to buckwheat. So, while some (if not much) of the tradition is tied to buckwheat, the practice has evolved to include pretty much all types of noodles. 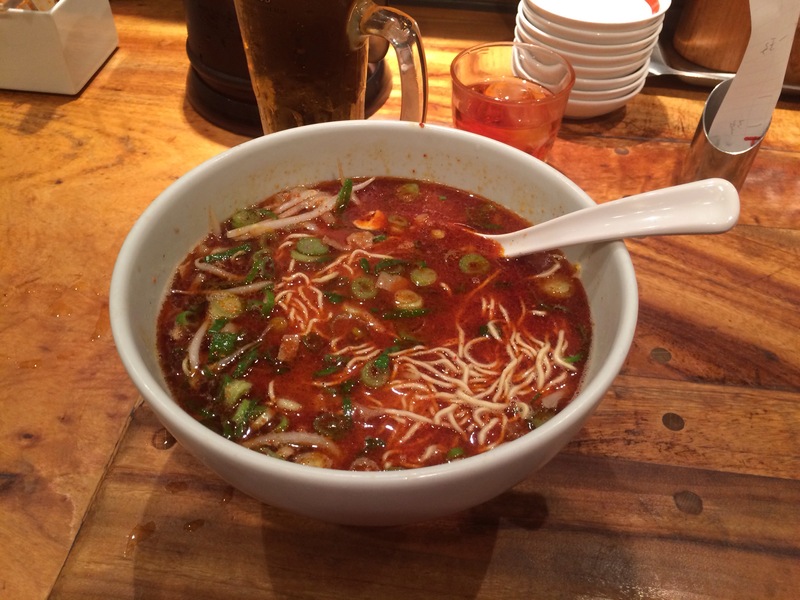 As luck, coincidence, and/or fate would have it, recently we found Ippudo, a noodle restaurant in the Roppongi/Mid-Town area, that can best be described as … well … the movie Ramen Girl covers this well. If you haven’t seen it, it is worth a couple hours of your time. This entry was posted in culture, food, mike on January 1, 2015 by jules453.